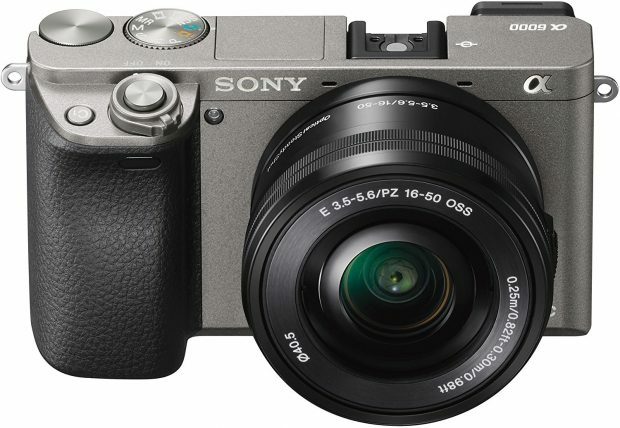 Sony has just released a new firmware update version 3.21 for a6000 mirrorless camera. You can download this firmware here. Previous Previous post: Sigma CEO Confirmed First Lens Designed Exclusively for Sony FE Coming this Year ! Next Next post: Video: Sony a6400 Real-Time Tracking Vs. Canon 6D Mark II Dual Pixel Autofocus !